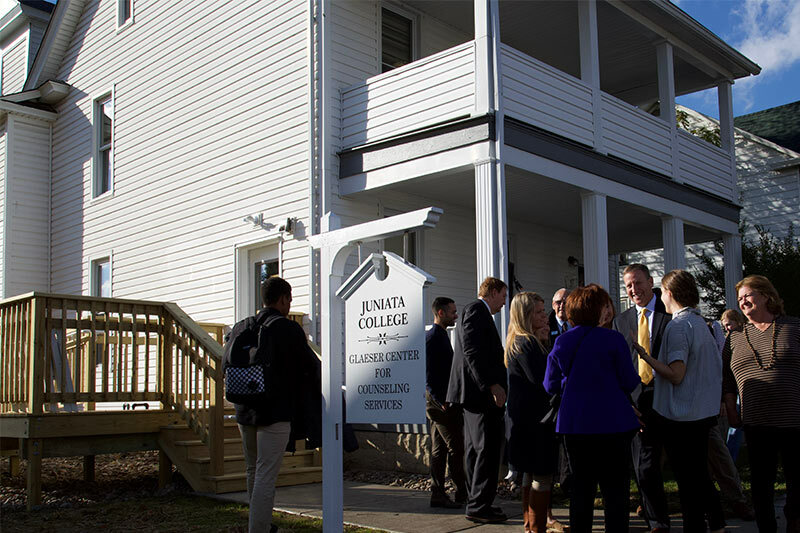 Juniata College's Glaeser Center for Counseling Services provides confidential individual, couple and group counseling, drug and alcohol counseling, assessments and short term therapy to all full time Juniata students. The office is located at 1610 Moore Street. The phone number is 814-641-3353. Services are provided by licensed mental health clinicians. When appropriate, referrals can be made to more intensive treatment programs. Psychiatry services available upon assessment and referral by one of the college counselors. Counseling is available by appointment Monday through Friday 9:00 a.m. to 4:00 p.m. To schedule an appointment, please contact counseling services. Students - check out the exciting new Student Health 101 for lots of good tips on getting and staying healthy!